That means it must be autumn! While we might miss the carefree nature of summer, we have to say that autumn is our favourite time of year. Not only are our evening walks filled with the oranges, yellows, and reds of changing leaves, but our cosy jumpers make their way out of our cupboards and envelop us in a warmth so familiar that we can’t help but smile. Autumn is also the time of year when some of our favourite YouTube videos come out. 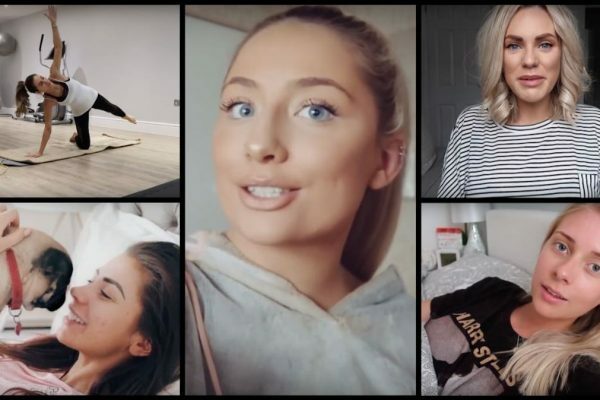 Every October, our sub box is filled with autumn makeup tutorials, homeware hauls, and baking videos, so it felt necessary that we dedicate an entire Five of the Best to them. So here it is, in all its pumpkin spice glory, Five of the Best: All About Autumn! Kicking off this week’s Five of the Best is the queen of autumn herself: Zoe Sugg. 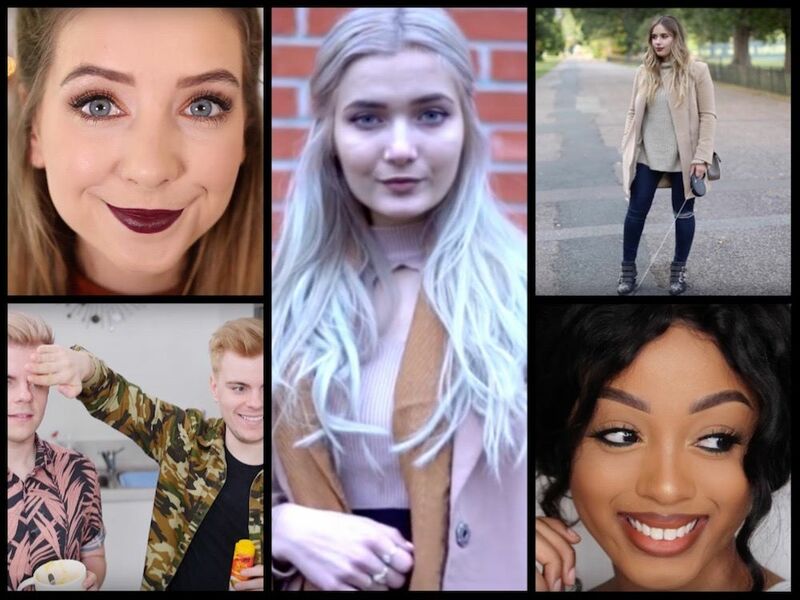 In need of autumn makeup tutorials, vlogs, homeware hauls, and/or baking videos? Zoe’s your girl, and if you’re like us, you’ll find yourself spending quite a bit more time watching her videos during this time of year. Every year, Zoe brings us a new autumn makeup tutorial, and each year we’re left wondering just how she manages to come up with such a simple yet bold look. 2015’s featured a signature dark lip, this time in berry colour, and golden eyes that helped make the look pop. We’re not going to lie, we were sporting this look quite a bit back in then, and it looks like we might have to bring it back this year – we just love it so much! There were many lookbooks to go through for this Five of the Best, and we decided that Roksana Janiszewska‘s was one we simply couldn’t leave out. Not only does it include a gorgeous acoustic version of The Chainsmokers’ Don’t Let Me Down, but it also features looks that we need ASAP! From cosy jumpers to stylish ripped jeans, this lookbook offers a variety of options for those looking to jump right into autumn. We also have to give a shoutout to Matt Gibbs, who helped bring this lookbook to a whole other level with his filming. Everything from the locations to the shots added dimension to this video, and we simply can’t get enough! Your boys Niki and Sammy Albon are known for making a mug cake or two, so of course they’d jump on the pumpkin spice bandwagon and make one dedicated to what we feel is autumn’s official flavour. Not only does this video feature a synchronised K-pop dance break and the twins’ signature bants, but it also includes many a “tip of the day” that’ll ensure your mug cake is the best one ever. We thank Niki and Sammy for helping us make this tasty treat, as well as for treating us to bouts of laughter throughout the tutorial. It made baking so much more entertaining. We tried to keep the makeup tutorials in this Five of the Best down to just one, but we simply couldn’t leave out this autumnal look from Nellie Robert, whose tutorial shows that a bold lip is all you need to make a statement this season. The overall look Nellie creates during this video is stunning, and we’re left wishing that we had her talent. 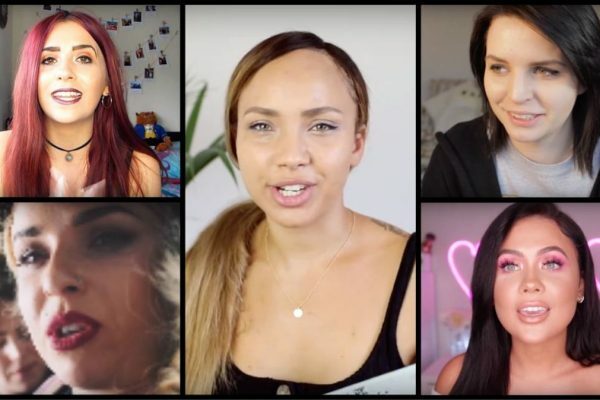 We never realised the power of a bold lip until this video, and you can bet we’ve taken some pointers to ensure our look is as on fleek as Nellie’s. That liner-lipstick combo is to die for! Closing out this week’s Five of the Best is this autumn morning routine vlog from Suzie Bonaldi. We’d never really thought about switching up our morning routine with the change of the seasons, but after watching Suzie’s video, we think we just might start having to do so. From the oatmeal made with chocolate almond milk (so yummy) to the early morning walks with the pup, this morning routine is definitely goals. We hope you don’t mind, Suzie, but we’re going to be stealing a few of these ideas. Five of the Best: All About Autumn! We hope these videos got you into the seasonal spirit, because this is quite honestly one of the best times of the year. From everything pumpkin to the changing of the leaves, there’s nothing quite like autumn to put a smile on our faces.